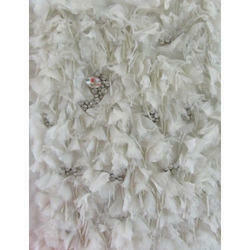 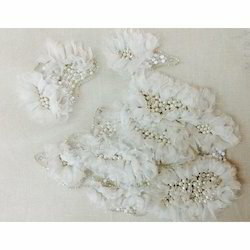 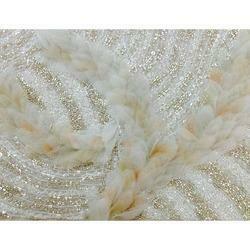 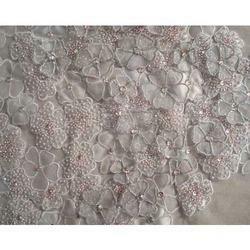 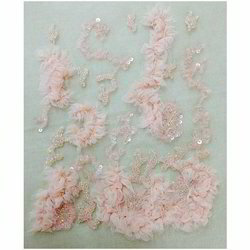 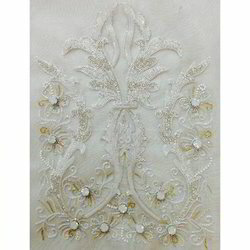 We are considered as the well-known manufacturer, exporter and supplier of a Designer Bridal Fabric. 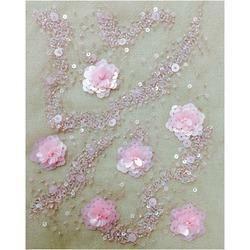 Our creative workforce designs this bridal fabric using high quality material keeping in mind the trends of market. 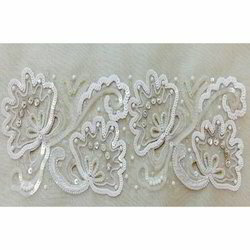 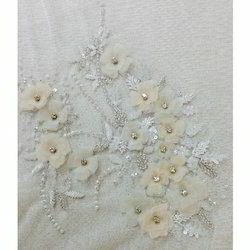 The provided bridal fabric is available in numerous customized options as per the demand comes from our customers. 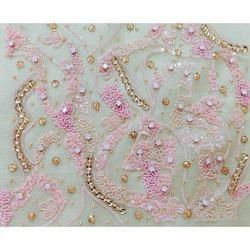 As well, provided bridal fabric can be availed from us at nominal price range without compromising the quality. 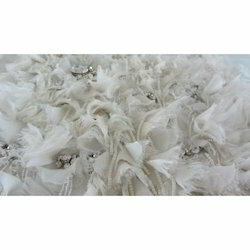 As an eminent enterprise in this domain, we are betrothed in manufacturing, exporting and supplying Fancy Bridal Fabric. 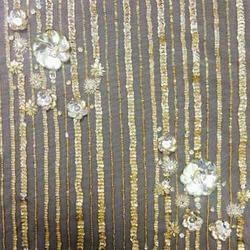 Offered bridal fabrics are designed by our experts with quality proven material, in compliance with the modern fashion trends. 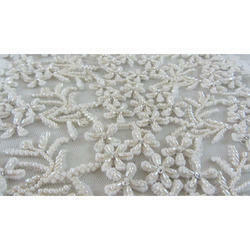 Our offered bridal fabric is well checked by our quality controllers in order to supply a defect free range. 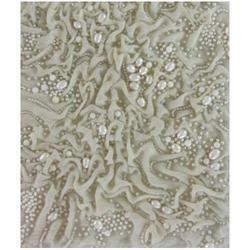 This bridal fabric is accessible in customized options as per the variegated needs of our valuable customers.